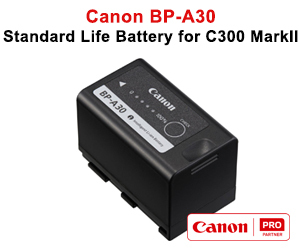 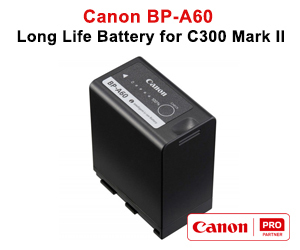 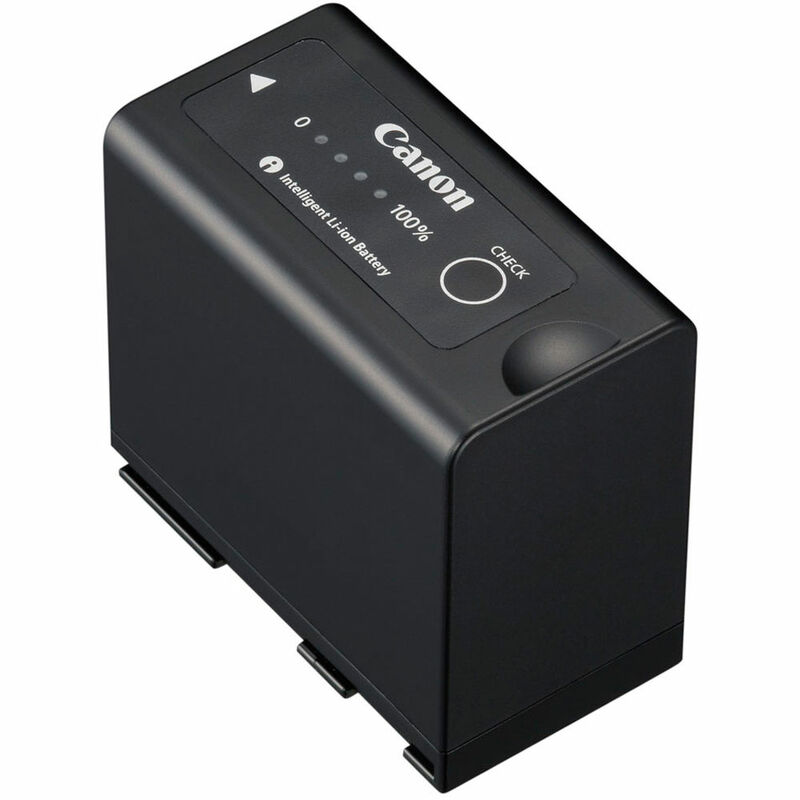 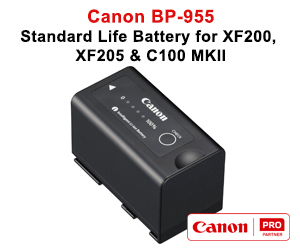 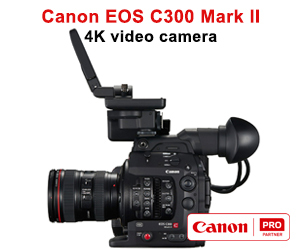 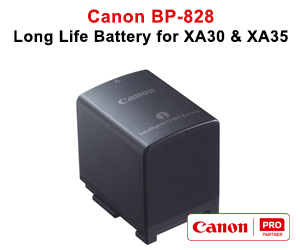 With the Canon BP-975, take advantage of uninterrupted power with this rechargeable Lithium-ion battery. 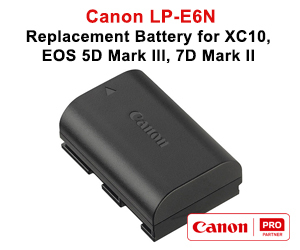 Lithium-ion batteries last longer and are resistant to the effects of "memory effect", meaning you can charge and recharge your battery without fear of draining the battery. 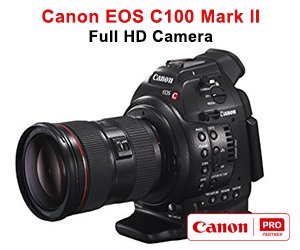 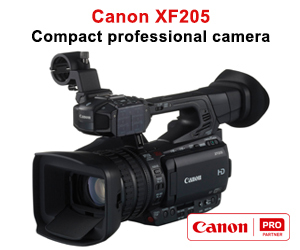 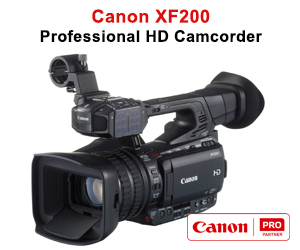 Times vary depending on camcorder and shooting conditions.